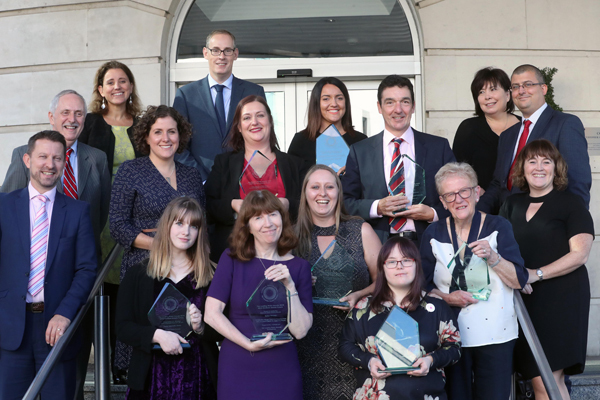 We are delighted to announce the full list of winners who were awarded with their trophies at last week’s highly successful 2018 Leading Wales Awards Lunch & Ceremony. “Wales may well be ‘the land of our fathers’, but if we are to ensure that it is also the ‘land of our grandchildren’ then it is essential to transform how we work, learn, look after ourselves, each other, our communities, our economy and our culture. This is all about leadership with a huge “T” for transformation. 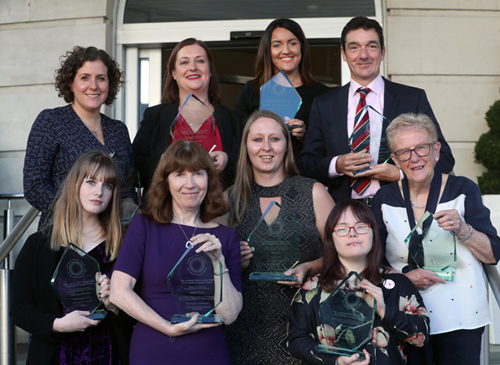 On behalf of the Consortium we extend our thanks to all who were nominated and our huge congratulations to all the well-deserved winners.